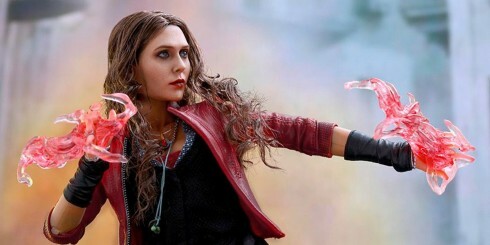 News » Elizabeth Olsen to see Scarlet Witch lead a Force Works spinoff? Could Scarlet Witch lead a Force Works spinoff? While the Marvel Cinematic Universe has become absolutely huge, they do have that one small criticism of not yet having a female led superhero movie, although they have been working hard to change all that. We already know that there is going to be a Captain Marvel film being released, starring Brie Larson, while there is also talk of Scarlett Johansson getting her own Black Widow movie, but there is another character who could give us something different. 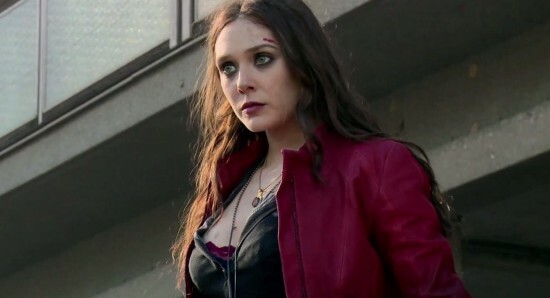 Actress Elizabeth Olsen has been great in the role of Wanda Maximoff in the Marvel Cinemtic Universe, since making her debut in the end credits of Captain America: The Winter Soldier, and we would love to see her getting even more screen time, possibly in her own project. While a Scarlet Witch solo movie might not be the way to go, there are plenty of other routes that Marvel could take with the character, including a possible Force Works spinoff. Not only would a Force Works project give Elizabeth Olsen more screen time as Scarlet Witch, which most of us would love to see, but it would also be a great way to introduce some new Marvel comic book characters to the Marvel Cinematic Universe. We could see Scarlet Witch bringing together the likes of Spider-Woman, Wonder Man, Century, Moonraker, and Cybermancer, while there could also be a small cameo from the likes of Iron Man and War Machine. We would absolutely love to see a Force Works movie hitting the big screen at some point in the future but, if Marvel did not feel that was the right way to go, then a possible Force Works series on Netflix could be even work, although we are not sure how keen Elizabeth Olsen would be to do a series rather than a movie. Anyway, it is all just wishful thinking for now but how great would that be?